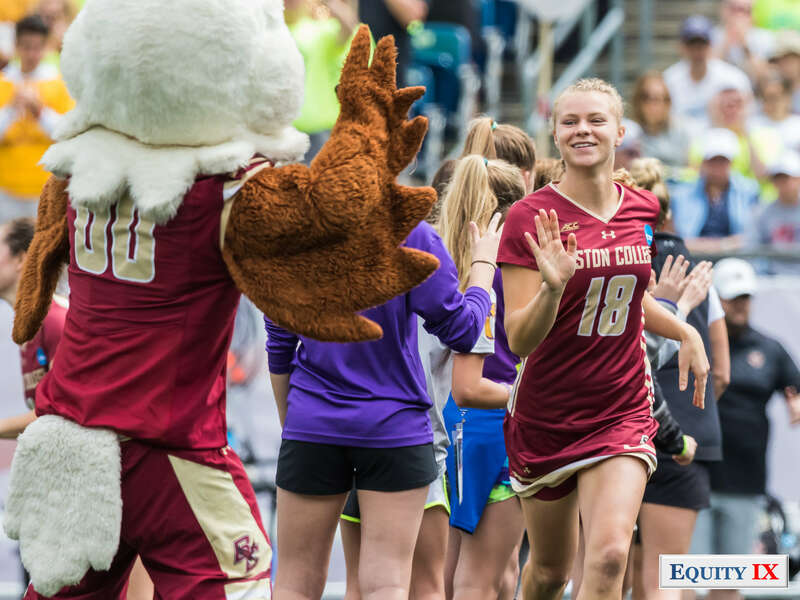 Boston College set the bar high by making the NCAA Finals in 2017. 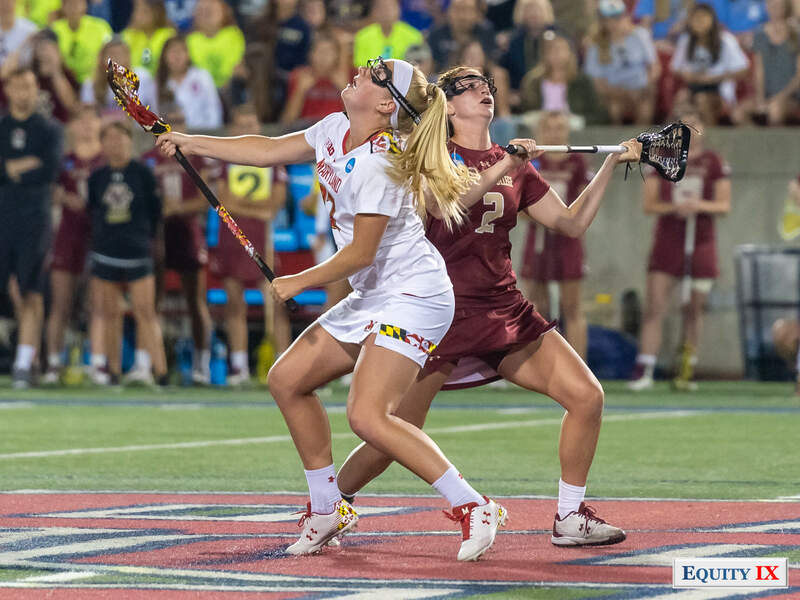 Despite coming up short against Maryland for a national title, the Eagles remain a powerhouse in women’s lacrosse. 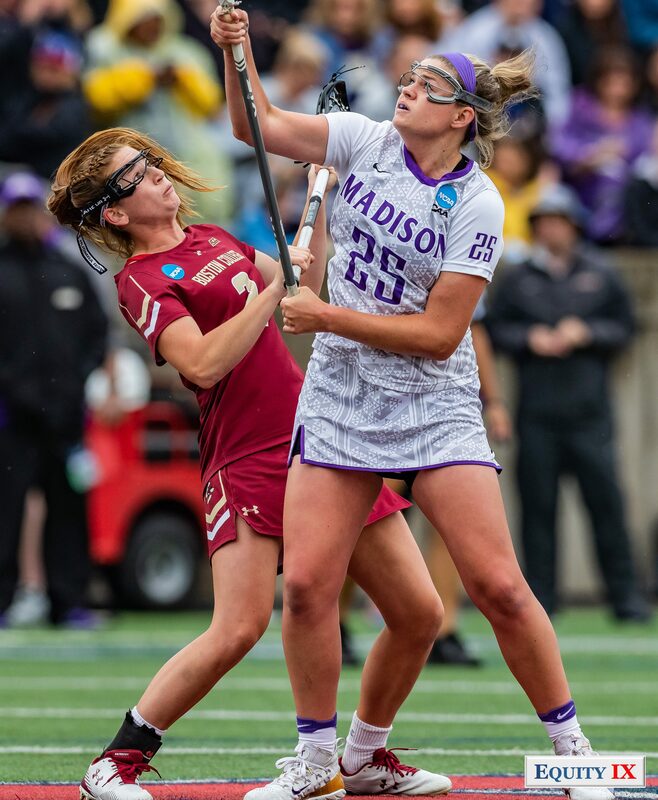 Kenzie Kent set NCAA records with five goals and five assists against Maryland, earning the Most Outstanding Player of the Tournament. 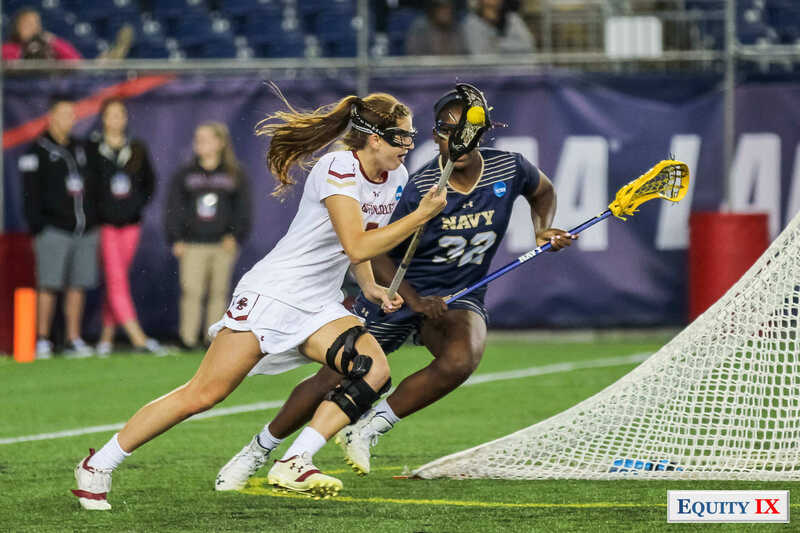 However, the dual sport student-athlete recently announced that she will redshirt her senior year after ice hockey to play a full season of lacrosse in 2019. With Kent on the sidelines, Sam Apuzzo is leading the attack and dominating the midfield with draw controls. 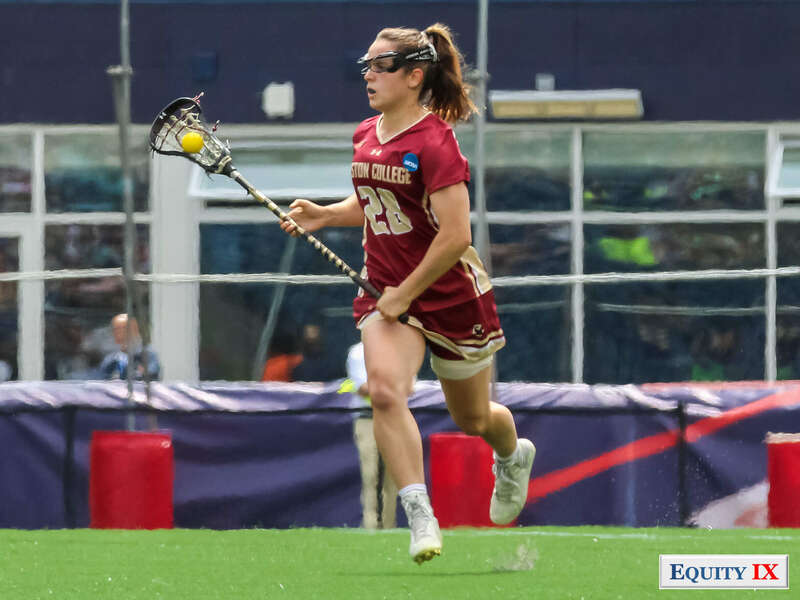 The ACC is one of the toughest divisions in women’s lacrosse and BC has the experience and talent to win the NCAA title. 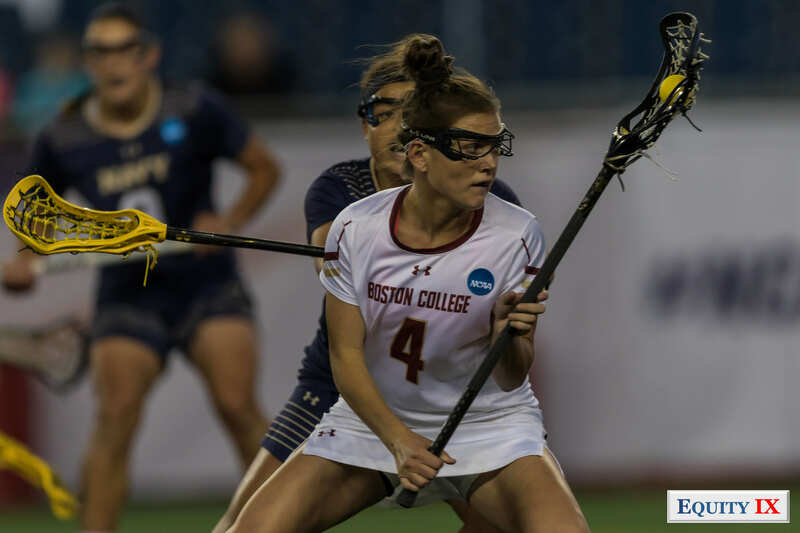 Sam Apuzzo is leading the BC attack with goals and draw controls. An all-around great player, Apuzzo is a leader on the team and supported by a great offensive unit – Kaileen Hart and Tess Chandler. 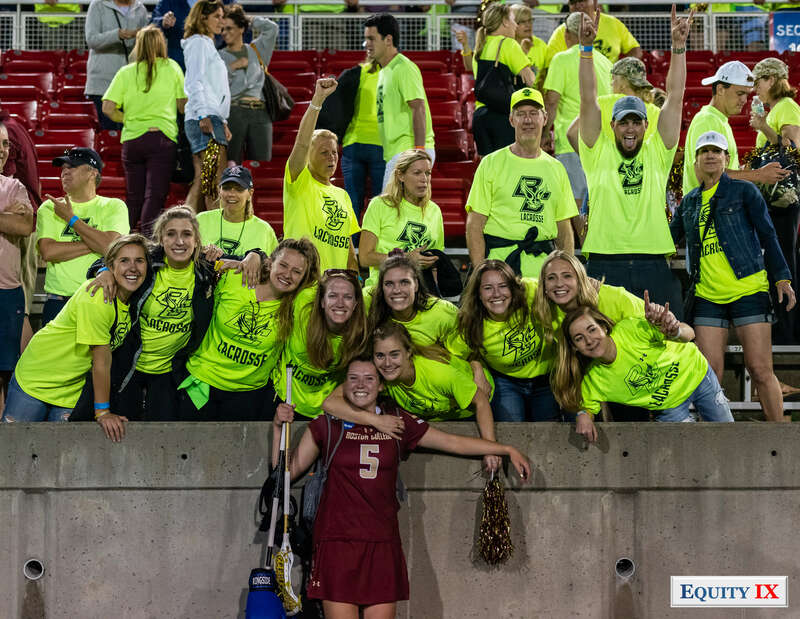 Even without Kent, the BC attack is a dynamic powerhouse capable of scoring against any team. The attack is supported by an outstanding midfield with scoring threats coming off the top giving the attack a multi-dimension threat at all levels. 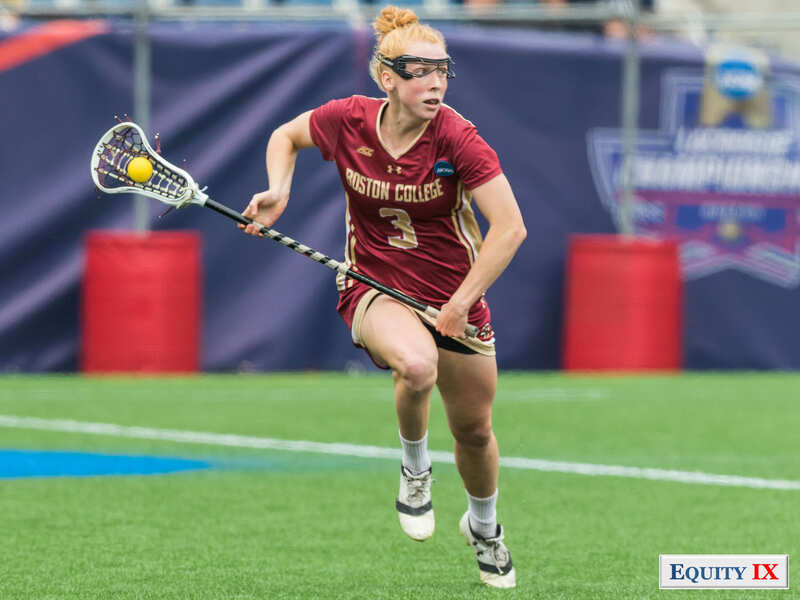 The BC attack unit is young with no starting seniors which may explain why Kent has decided to redshirt her senior year. 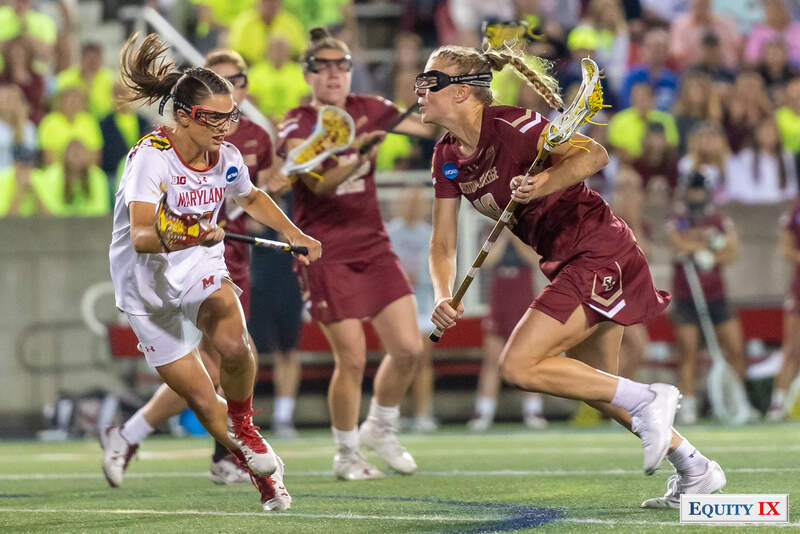 Look for the BC attack to lead the team to the Final Four in 2018 and to be even stronger in 2019. 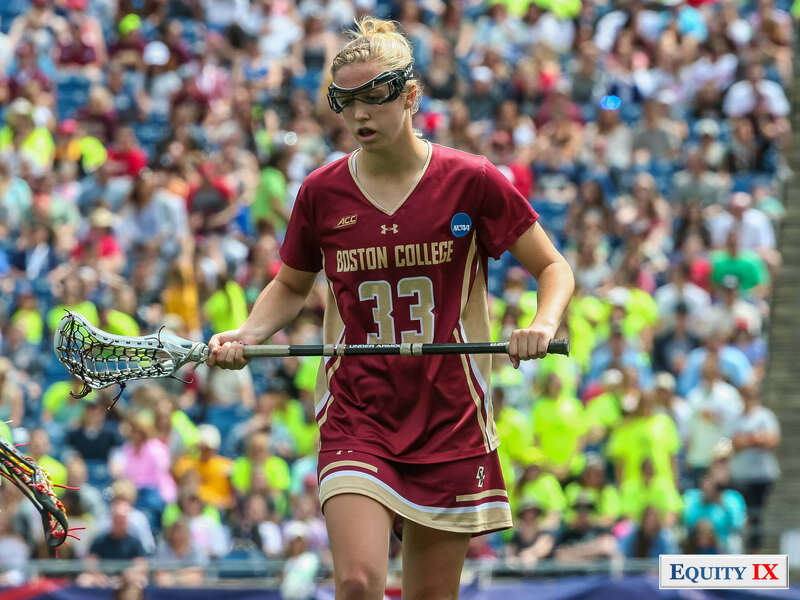 Boston College’s midfield dominates both ends of the field on attack and defense. Draw controls, ground balls, assists and goals are the cornerstone to this strong midfield. Led by Dempsey Arsenault who is a major force on the attack and draw controls, the midfield is supported by Brooke Troy, Hannah Hyatt, Emma Schurr and Taylor Walker. 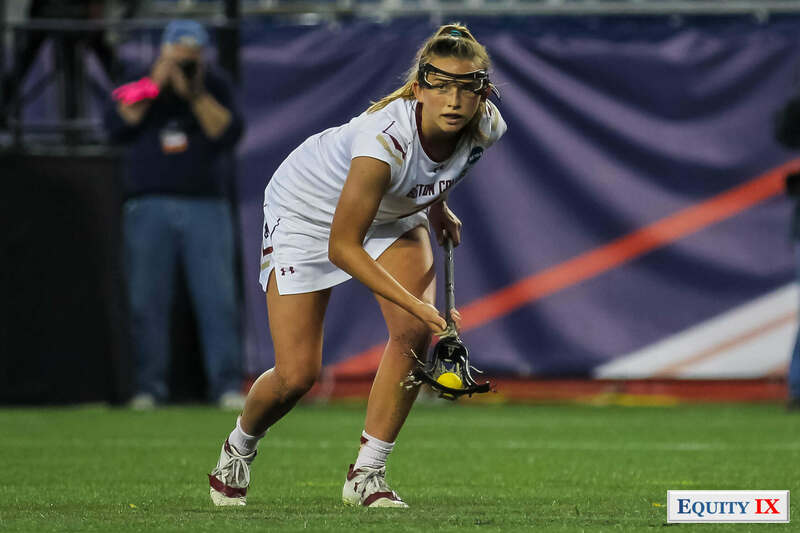 The Eagles midfield has depth with top players coming off the bench including: Freshman, Jordan Lappin, and Sophomore, Cara Urbank, to provide the speed and endurance needed to compete with the fast paced women’s lacrosse game and a new shot clock. 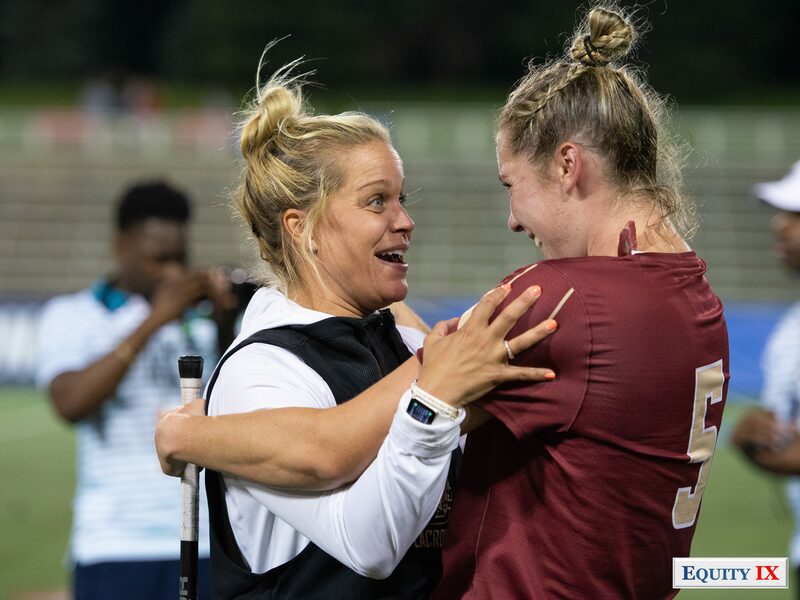 Boston College has a top defense with an experienced Goalie, Lauren Daly, to shut down any attack in women’s lacrosse. Speed and tenacity define the Eagles defense led by Carly Bell, Elizabeth Miller and Christina Walsh. The Eagles defense is an athletic unit focused on speed and agility rather than size. The tough BC defense doubles top attackers and steps up and take a charge. 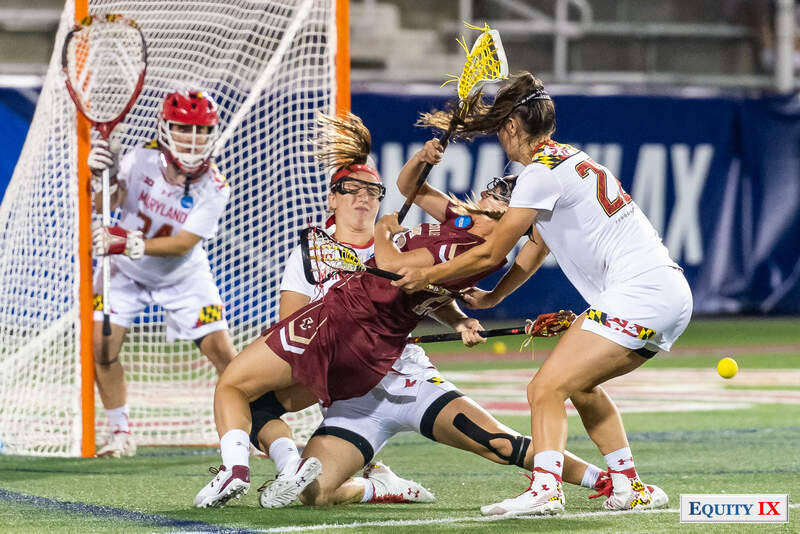 The unit is gritty going after every ground ball, overshot ball behind the goal and doing whatever it takes to win a game. 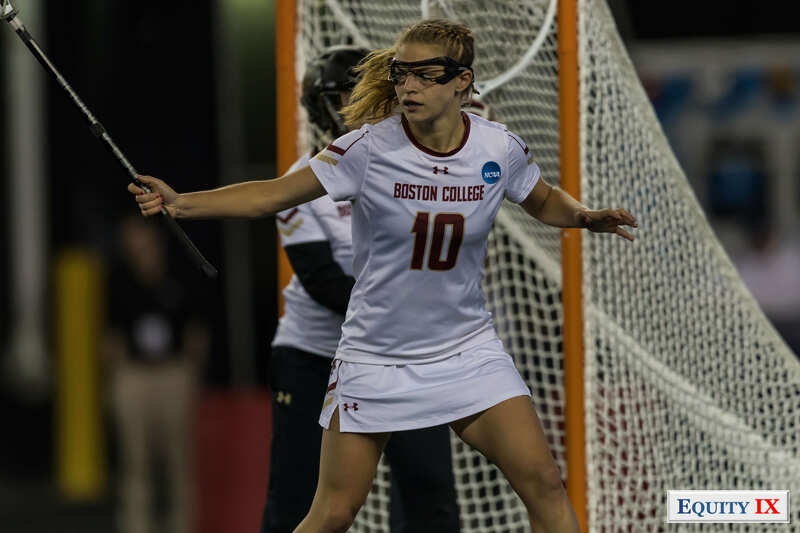 Boston College defense stepped up big time against Stony Brook in the NCAA Quarterfinals against Kylie Ohlmiller and Courtney Murphy to hold Stony Brook’s high-powered attack to only 11 goals vs season average 18+ goals per game.